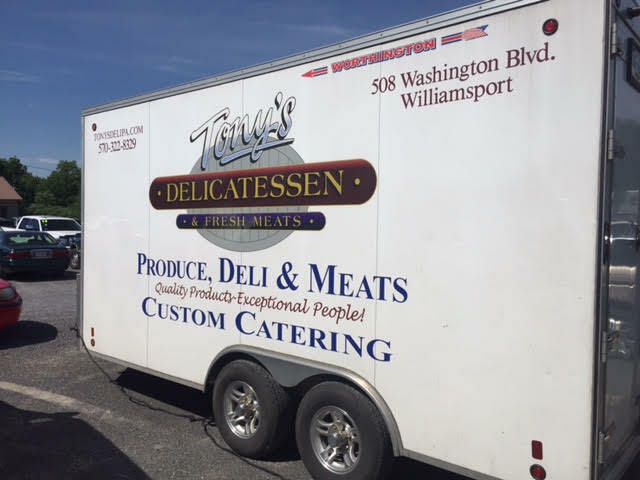 Tony’s Delicatessen & Fresh Meats has proudly been the premier grocer, butcher and delicatessen for Williamsport, PA since 1977. 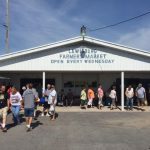 We specialize in freshly cut meats, imported cheeses, spread trays, homemade baked goods, fresh cut vegetable and fruit trays, and more! We also provide catering and deliver business lunches for your convenience. 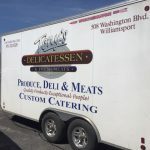 Whether you’re looking for a prime cut of meat for dinner, a home-style entrée for lunch, or you need quality food catered to your event, your destination is the same: Tony’s Delicatessen & Fresh Meats! 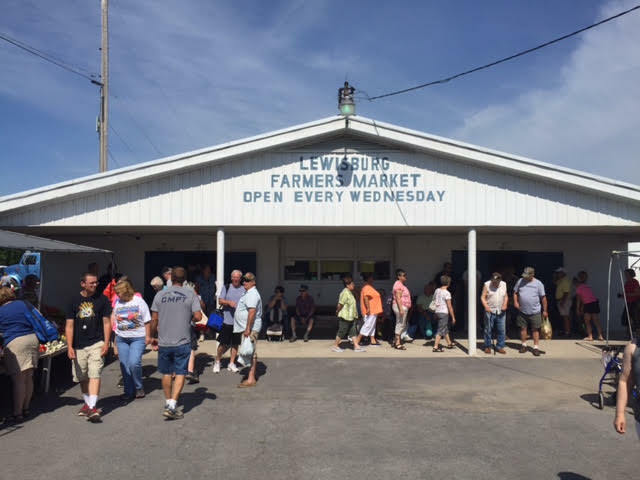 We’re your local area grocer and butcher shop in Williamsport, PA, providing you with the freshest foods and highest-quality products. 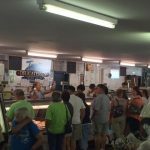 From cold cuts to gourmet cheeses, fresh bakery items to carefully-arranged gift baskets and more, customers come to us for a level of excellence that you won’t find at any grocery store! 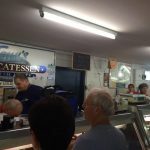 Plus, with friendly faces behind the counter and decades of experience behind us, you’re guaranteed a customer experience that’s personable and enjoyable. 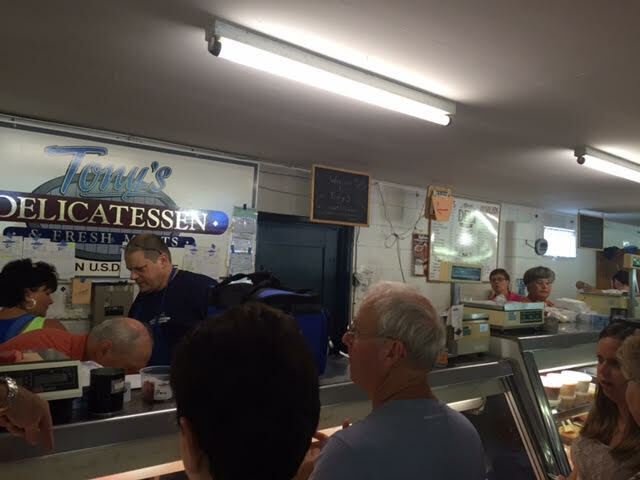 As an experienced butcher in Williamsport, PA, we know what it means to provide customers with an exceptional product. Our meats are literally a cut above the rest, our bakery items are mouth-wateringly delectable, our produce is always freshly-picked, and our party trays are arranged with immaculate detail. We even take the time to arrange gift baskets based on your needs! Moreover, we bring this level of detail and pride to you through catering services as well. From business lunches to general catering for parties and events, we aim to be your trusted partner for feeding as many mouths as you’re responsible for. 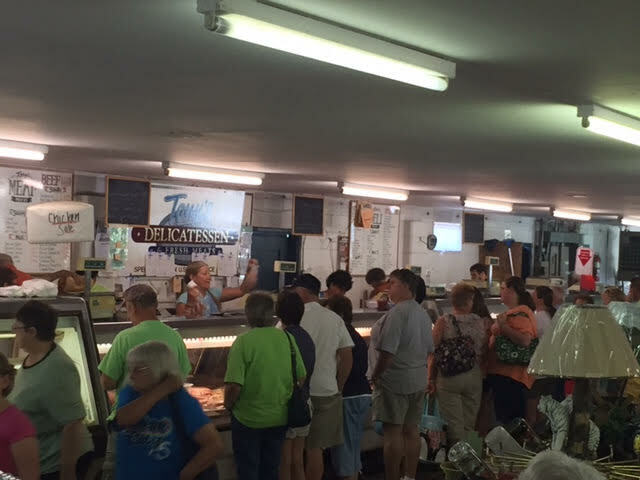 We invite you to call us or stop by today to see why, for more than 40 years, we’ve been the go-to destination for gourmet food in Williamsport, PA.
All of our fresh meat is natural, grass fed, grain finished, hormone-free and antibiotic free! We’ve been family-owned and –operated since 1977, proudly serving the Williamsport, PA community. We’ll happily deliver business lunches up to 20-miles from our location for more than 6 people. We make and prepare all of our trays, spreads, entrees, platters and meats in-store, to ensure you’re getting the freshest product possible! We’re proud members of our local Chamber of Commerce. From meats and cheeses to bakery and fresh produce, we’ve got everything you’re looking for when mealtime rolls around. Visit today or call to place an order with us.